"As a native New Orleanian, I have enjoyed a rich cultural heritage. During my artistic career, I have tried to be a contributor to the development of the New Orleans community. In the 1980’s as a pioneer in the formation of the healing arts community, I immersed myself in the living philosophies of Asia through practicing shiatsu and macrobiotics. And in the early 90’s, I gravitated to qigong, a kind of Chinese moving meditation that predates Taiji (aka Tai Chi). In traditional Taoist and Buddhist philosophy, this type of work is considered to be the joyful soul work, which is my current destination after six decades of trying to live the creative process to my fullest. 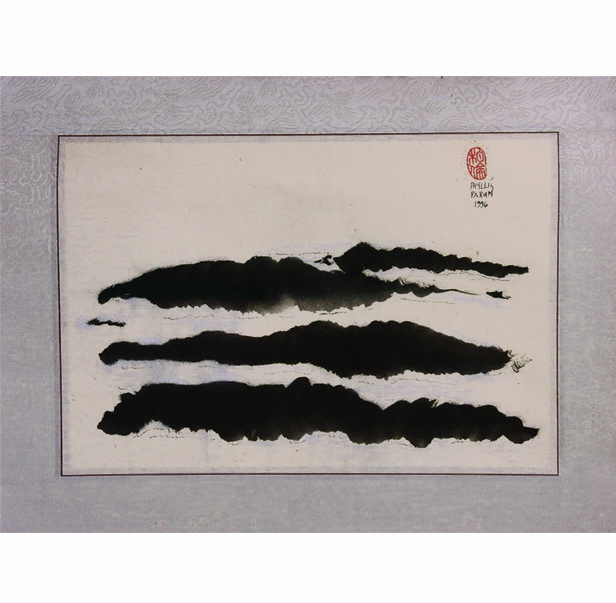 "In the ink paintings, I seek movement in emptiness. 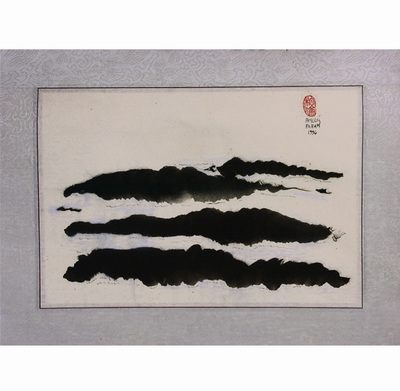 In Asian calligraphy, the spirit in a line and its expression of energy are considered to be the highest requirement of all art. Ink painting is not a static art. To be considered good at it, the artist must capture movement. The empty space must be active. 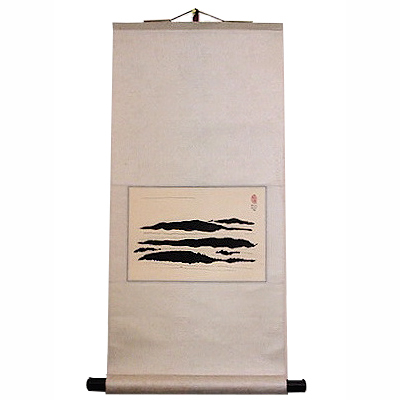 The line must embody the essence of the cycle of nature, yin and yang strokes. 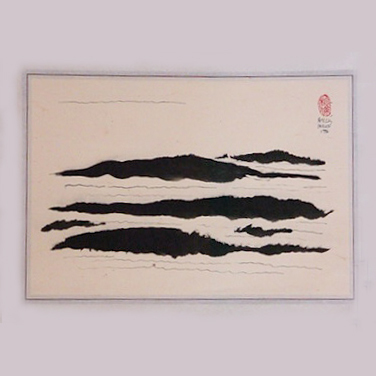 In this type of energy painting, the artist’s stance and breath control regulate the flow of energy from her feet to her hand. It is the kung fu of painting, the highest form of spiritual expression.